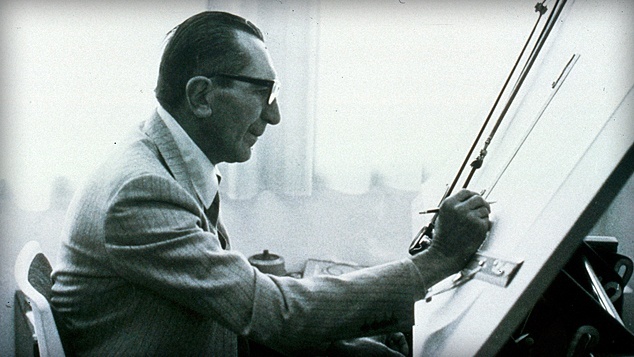 Fabio Taglioni represents the most important figure in the history of Ducati as an engineer and designer of motorcycles and technological solutions that have represented thirty years of history and that even now can be found in some of the current cars produced in Borgo Panigale, with over a thousand projects of engines and motorcycles made between 1954 and 1985. Employed by Ducati in 1954, Fabio Taglioni (who had already gained design experience at Ceccato and above all at the Mondial), designed the Gran Sport "Marianna", the first true Ducati racing motorcycle used in major races like the Milan - Taranto and the "Motogiro d'Italia". 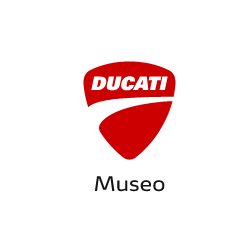 Ducati won three consecutive editions of these prestigious competitions and Taglioni, driven by the experience gained along the roads of Italy, began designing the first Grand Prix motorcycles equipped with desmodromic system, the refined system of opening and closing the valves that even today Ducati uses on the track and in production. In 1971, the designer from Lugo di Romagna developed the first twin-cylinder motorcycle with a 90 ° "elle" engine, which enjoyed sensational successes with Paul Smart at the 200 Miglia di Imola of 1972 and at the 1978 Tourist Trophy with Mike Hailwood®. 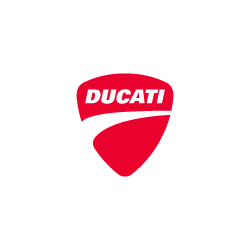 At the beginning of the 80s, Taglioni concluded his thirty-year career as a designer with the construction of a trellis frame, one of the three "supporting columns" of Ducati's motorcycling tradition. Maserati Eldorado: the car that brought the future into the world of motorsport. The story of the Maserati Eldorado, the car that gave rise to a revolution in the world of motorsport by bringing modern marketing to track racing.